Sign up for free, add DMARC to your email and let dmarcian turn data into an action plan. Every organization is unique. 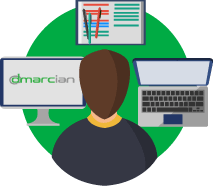 dmarcian tailors a project-based approach to build DMARC compliance into your organization. Get support from the experts who are on the front-lines of baking DMARC into the Internet. Prevent unauthorized use of your email domain to protect people from spam, fraud, and phishing. dmarcian’s tools shows you who and what across the Internet is sending email using your email domain. dmarcian gives you access to the same modern plumbing that mega companies use to deliver email. Make your email easy to identify across the huge and growing footprint of DMARC – capable receivers. dmarcian is the leading full service provider of DMARC. Founded in 2012 by one of the primary authors of the DMARC specification, dmarcian is dedicated to upgrading the entire world’s email by making DMARC accessible to all. 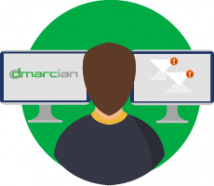 dmarcian brings together thousands of senders, vendors, and operators in a common effort to build DMARC into the email ecosystem. 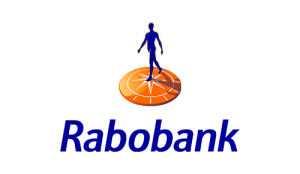 Our customers range from banks, top internet properties, governments, marketing agencies, telecoms and commercial enterprises of all sizes. Your email is a key factor in your online identity. Not only does email connect workers, partners and customers together, it is part of your brand and represents your organization to the outside world. Email is an important resource that needs to be safeguarded and secured. At dmarcian, we see email security and authentication as cornerstones of the Internet. We believe email is worth fixing.